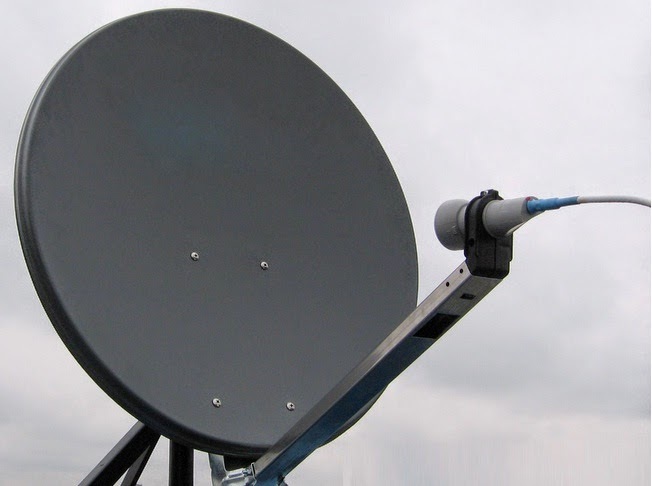 DD Freedish is India's first free DTH service which is owned by Prasar Bharati. At this time DD Direct Plus providing 59 TV channels and 23 Radio channels on its platform. DD Freedish adds satellite channels by auction process for those. For those who already added or available on DD Freedish platform, they have to renew annual agreement with Prasar bharti. Last year on occasion of 15th august many channels added and many renewed its subscription. so it means again this upcoming august month; channels have to renew its agreement again which are already available, If channel company fail to renew agreement then that channels can be remove from DD Freedish platform. Here is channel list which are showing last date for renew its subscription on DD Freedish. For now it’s hard to say that which channel would be removing and which channel would be available on its platform. DD Freedish DTH is only free-to-air platform where channels reach in remote area and they get highest TRP from all over India. 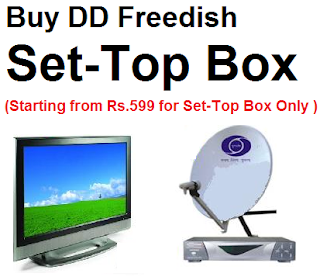 For more updates of DD Freedish DTH, please keep visit us. DD Direct Plus DTH connection at the earliest which provides 120 channels. Now Available at Your door step in Delhi NCR. and also in all india By transport services.